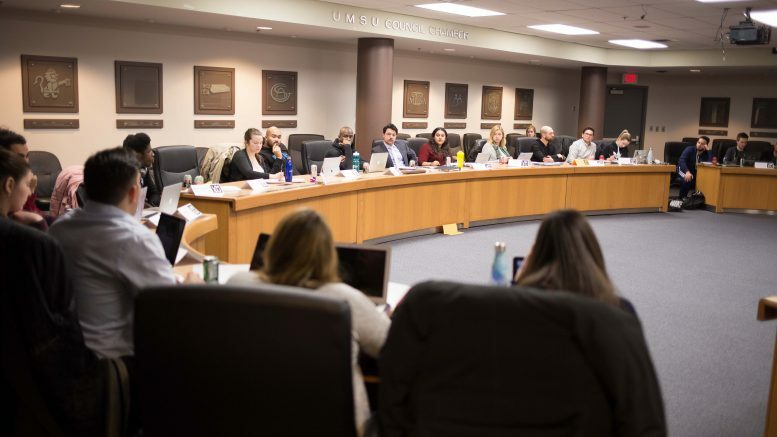 The tuition fee payment deadline and Manitoban opt-out motion were among the items discussed at last week’s UMSU council meeting. This follows a series of changes to the union’s bylaws, which were presented by the governance committee to council March 15. Council – now referred to as the board – is the highest decision-making body of the students’ union and includes representatives from student associations, communities, affiliated organizations, student members of the board of governors, and committee chairs. Any voting member, previously referred to as councillor, will now be called director. The changes, however, state that “UMSU Council” will still be the legal term used for the body, given its usage in the UMSU Act – the provincial legislation governing the functioning of the union. St. Paul’s College Student Association representative Arthur Coelho Reis said the new terminology will make it “easier for students to understand the reporting structures that UMSU has,” adding that this move brings them closer to the model of student unions employed at other other U15 universities. “Across campus a lot of students think that the UMSU executive is kind of higher than the council,” he said. The name change “just makes it easier to understand that the board of directors actually has the UMSU executive team reporting to them,” Coelho Reis added. Outgoing UMSU president Tanjit Nagra informed council that the union’s advocacy to extend tuition fee payment deadlines for international students was successful. On Sept. 28, council approved a motion submitted by international student’s representative Chris Otisi to encourage extending the deadline for tuition fee payments for international students. 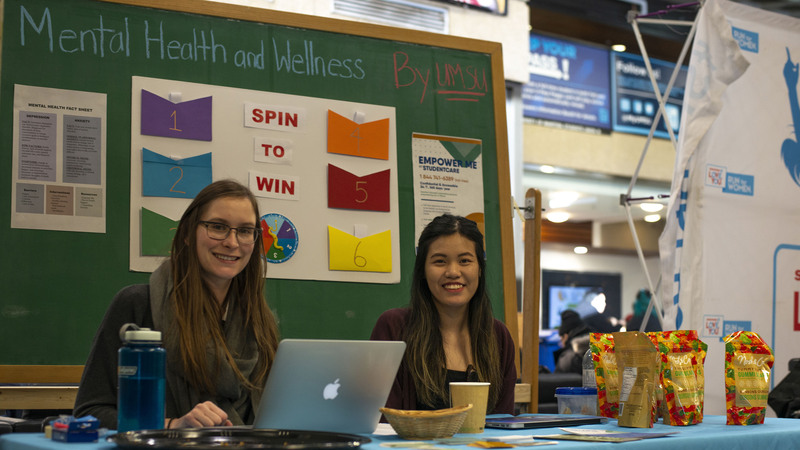 In October, after writing a letter to the University comptroller Tom Hay, UMSU expanded its request to include all students. With tuition hikes set to be introduced September 2018, Nagra said all students will now have an additional 10 business days after the revision period deadline before fees are due. A petition calling for a referendum to opt out of the Manitoban levy has been reviewed and set aside until the paper’s contract with the union expires in 2021. The referendum was first put forward as a motion Feb. 15 by Science Students’ Association (SSA) representative Navkiran Chhina. On March 15, the SSA representatives presented a petition with more than 1,000 signatures in support of the motion. Section 9 of the UMSU Bylaws states that a referendum question can only be put forward by the executive committee, and must pass with a two-thirds majority in UMSU council. Otherwise, a petition with at least 1,000 signatures must be presented to the executive, with the five-member body having the option to pursue a referendum. Following its review of the petition, the executive acknowledged an existing contract with the Manitoban, and will recommend the future executive consider the petition when the current contract expires in 2021.